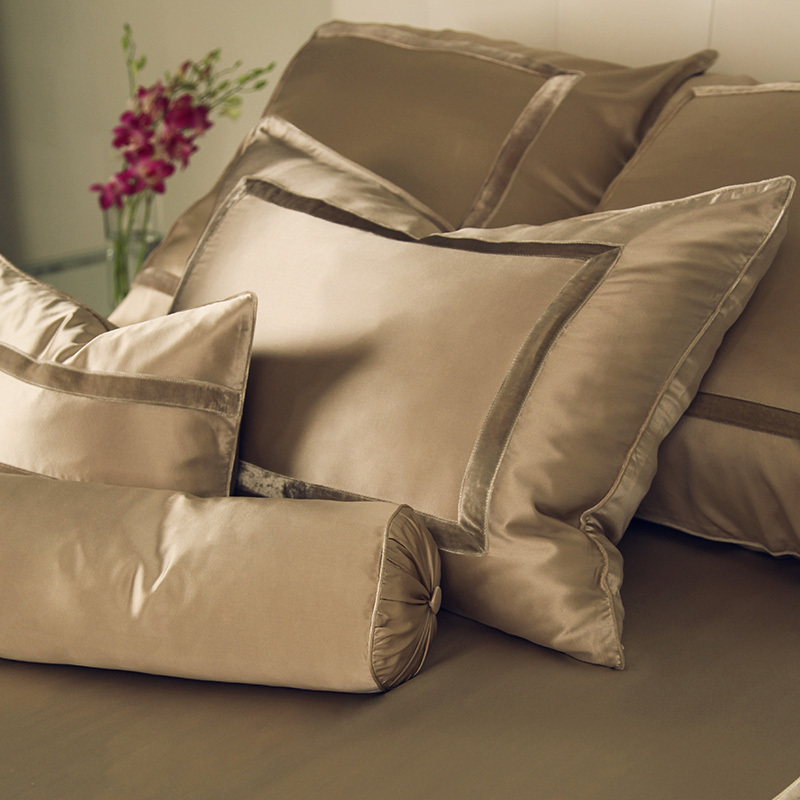 kumi kookoon silk velvet pillow shams can be enjoyed separately or with any kumi kookoon collection. 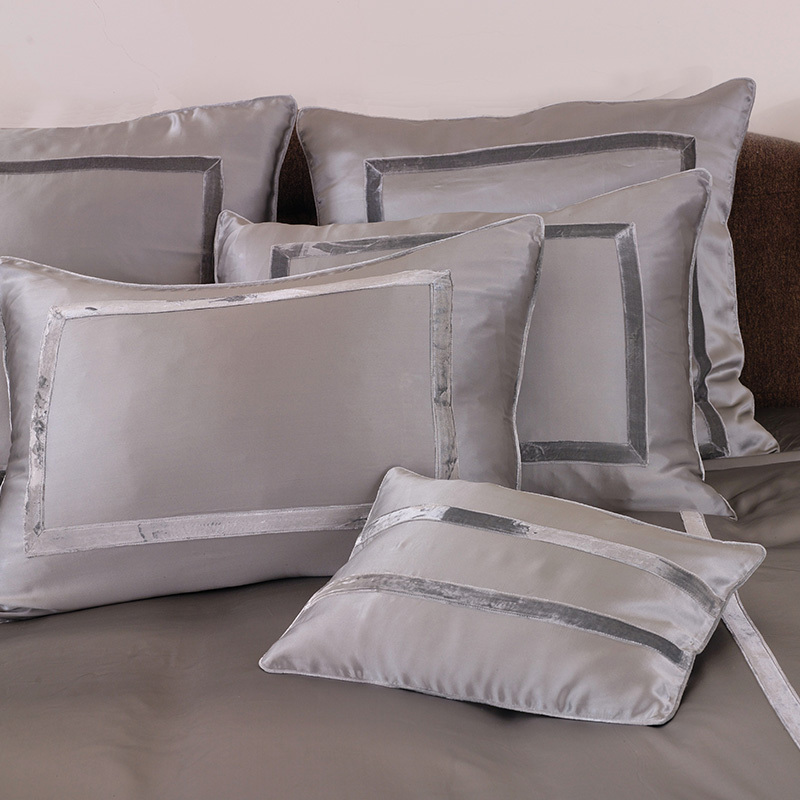 Available in a variety of charmeuse and velvet combinations. Velvet colors are white, ivory, pebble, smoke, cotton candy and merlot.